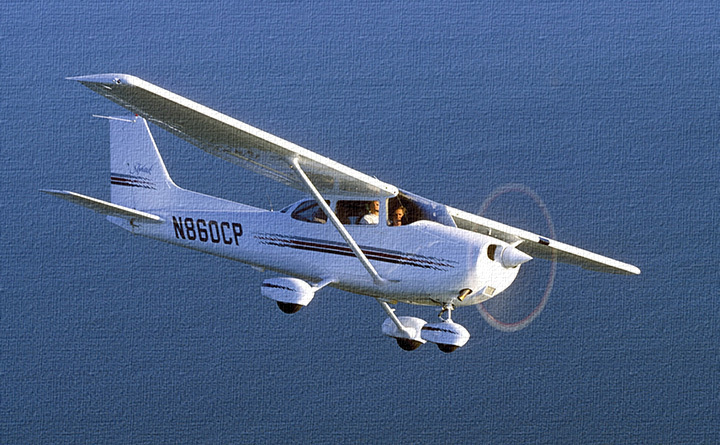 A Light Sport Pilot certificate is the FAA's relatively new license aimed at those who cannot get a medical certificate and/or want to fly particularly light aircraft. For many people, it is their gateway to aviation. 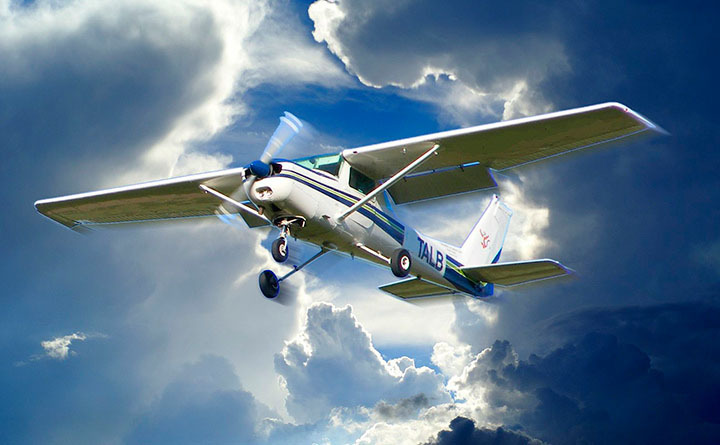 However, for many others, especially those who want to fly more standard aircraft and/or have a career in aviation, the PRIVATE PILOT certificate is the way to go. If you're not sure which is right for you, please ask us before purchasing. If your goal is to be a professional pilot, you almost certainly want our PRIVATE PILOT test prep app, not this one. 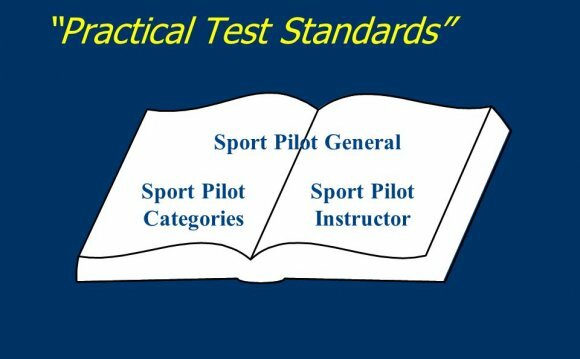 Study actual, up-to-date FAA questions and then ACE your FAA Sport Pilot written test the easy way with GroundSchool FAA Knowledge Test Preparation software by Dauntless Aviation, the trusted leader in FAA written test preparation. * Actual FAA Questions Current and Valid for Right Now: What you see in the software is highly likely to be exactly what you see on the actual test. Use the program's built-in self-update feature to get the latest question set and illustrated explanations via the Internet. * FREE UPDATES FOR LIFE: so that whenever you're ready to take the test, the software will be there to help you study (and then review later on). Unlike with books, which are getting out of date from the moment they are printed, update capability is built right into the software. So, when you receive this product, you will be able to update it with only a few clicks now and in the future and be sure that you are studying from the latest available questions. * Detailed Explanations: Questions feature detailed, often illustrated explanations by our editorial team of professional pilots, mechanics, instructors, and examiners. * All Charts and Figures Included - Everything that you need to reference for your test is included. * Intelligent grouping of questions by subject area and specific test: If you study with books, the questions for multiple tests are listed together, making it difficult to avoid studying material that does not apply to you. Our software separates this out, allowing you to concentrate only on those questions that you will likely be asked. * Flexible Study and Simulated Test Modes: GroundSchool features multiple study and practice modes so that you can customize it to works best for you. It even features modes that emulate the software at the major FAA testing centers so that there will be no surprises there! * Fits the Way You Want to Study: Regardless of whether you just want to memorize the questions quickly or you really want to learn the material deeply, GroundSchool can be configured to suit and is remarkably easy to use. * Compatible with all FAA "ground school" classroom-based courses: If you're enrolled in a formal "ground school" at your FBO or college, this software will help you get to the head of the class. This is FAA Written (Knowledge) Test preparation software to help you prepare for aviation-related multiple-choice knowledge (computer-based written) tests given by the USA Federal Aviation Administration. This software will help you study for the FAA written (knowledge) tests listed elsewhere on this screen.